The market for dependable, fun-to-drive sedans is as competitive as ever, but if you’re located near Grosse Pointe, finding the car that matches your spirit doesn’t have to feel like a chore. 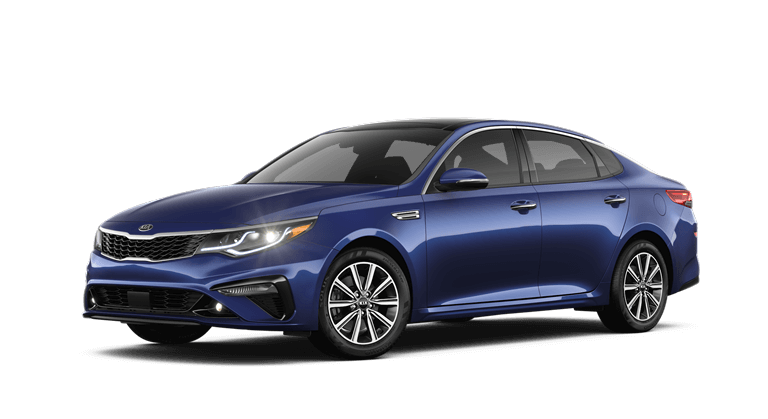 The writers at Car and Driver have described the new Kia Optima as “a great value,” with “lots of tech,” a “refined chassis,” and an “upscale cabin,” and we think our neighbors are bound to feel the same way no matter which Optima configuration you choose. 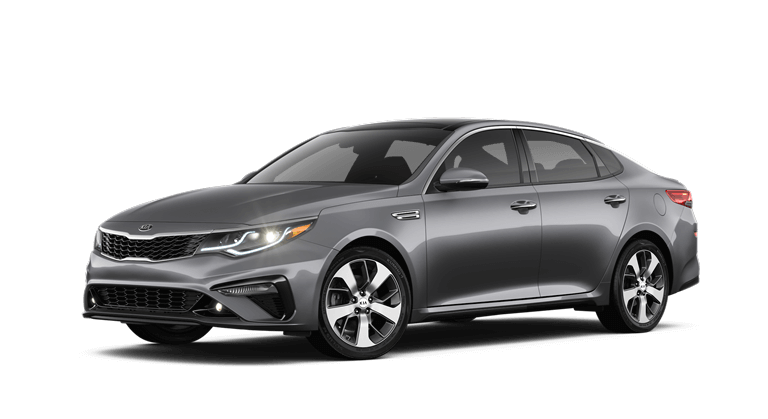 High-end standard safety features and satisfying connectivity tech enhance the appeal of the efficient and affordable Optima LX. 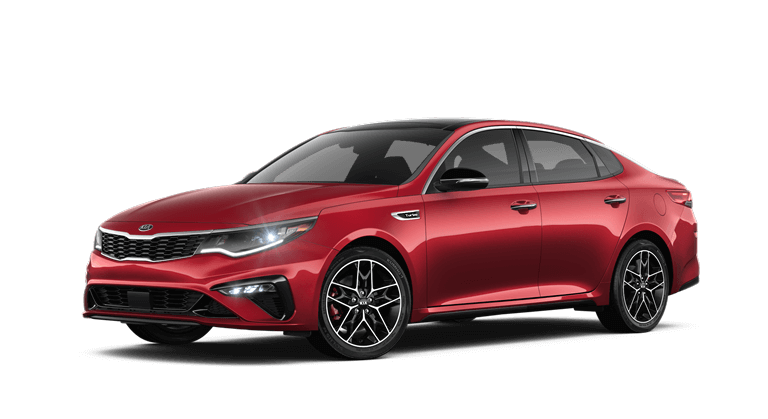 Drivers near Sterling Heights can get a hands-on feel for the 2019 Kia Optima trim levels and configurations by scheduling a test drive at Jeffrey Kia. You can also learn more about Kia’s plans for a truck. 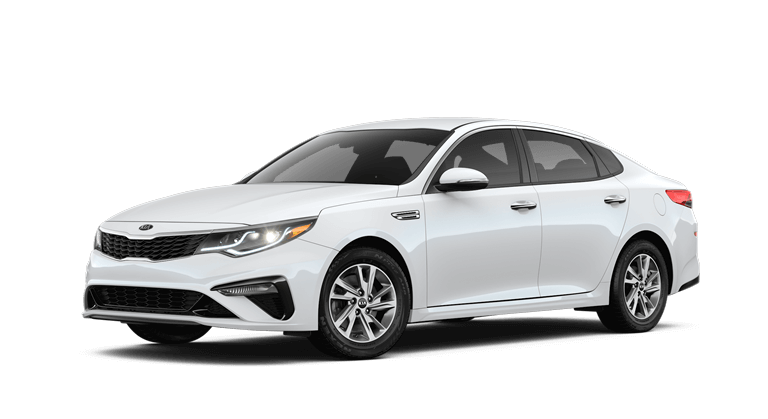 Contact us today to learn more about our current offers and explore the Optima specs and features.